Understanding the paperwork involved in purchasing your new home is essential before closing. If you are buying your next Minneapolis home, you may be familiar with the terms title insurance and abstract of title. However, you may be asking what these terms mean and when you really need them. This helpful blog post has you covered with all the details. An abstract of title is a history of the title of the home you are considering for purchase. The abstract will chronologically trace all the public records of your property’s title starting from the original grant of title all the way to present day. Before you sign on the dotted line and extend an offer for that new home, it is important for you to understand what you’re getting. Any discrepancy in the history of the title and deed could results in problems before closing. Your abstract will alert you to any potential problems. If an abstract has not already been provided, you can request an abstract from your title company or the county recorder with jurisdiction over the property. As you head toward closing on your new home, you will need to secure two types of title insurance. 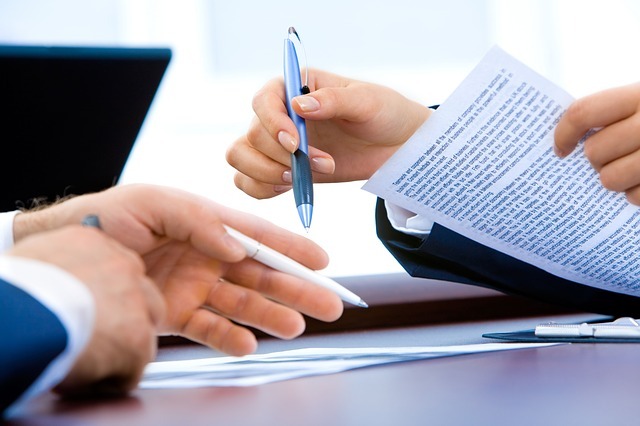 An owner’s title insurance policy protects the owner or purchaser from any title defects. Once you had made an offer or closed on your home, a title defect brought to light could affect your ownership in the home or could cause a court battle to defend your ownership rights. An owner’s title insurance policy will protect your interests should a title defect be discovered. In addition, you will also need to obtain a lender’s title insurance policy. The lender’s policy protects your mortgage lender’s investment should you be unable to pay off your debt. A lender’s policy will most likely be a condition of your mortgage approval. For both owner’s and lender’s policies, your title insurance company will require both the abstract and a title search before they issue your title insurance policies. 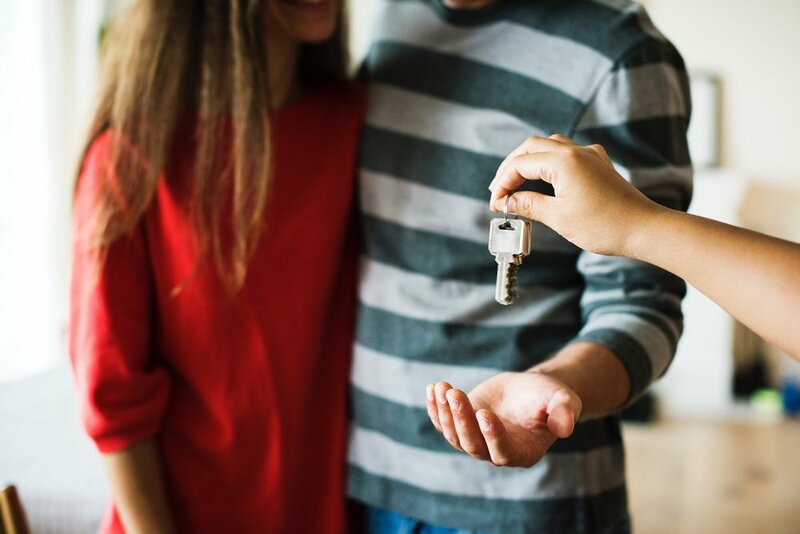 Here at Twin City Title, we’re here to provide peace of mind when it comes to buying your new home and protecting you from any title defects. If you’re ready to get started and learn more about title insurance, we’re ready to help. Is Minneapolis title insurance negotiable? Title insurance defends buyers from future property ownership claims, liens against the property you are purchasing, and other costly complications with your title. The best way to save money on your title insurance is to ask questions and know your numbers. Title insurance includes a 2-step process. First, your title company will do a search of your property’s title history. They’ll look for errors or problems with the deed. Once the results of the search are documented, they will underwrite the policy protecting you against any future claims against the title. Saving money on your closing costs starts with shopping around for title insurance (as long as your state allows title insurance companies to set their own prices). While your real estate professional may recommend a title insurance company they’ve worked with, consider getting a few quotes to find the best price. Here at Twin City Title, we have an online title insurance calculator to help you get started. 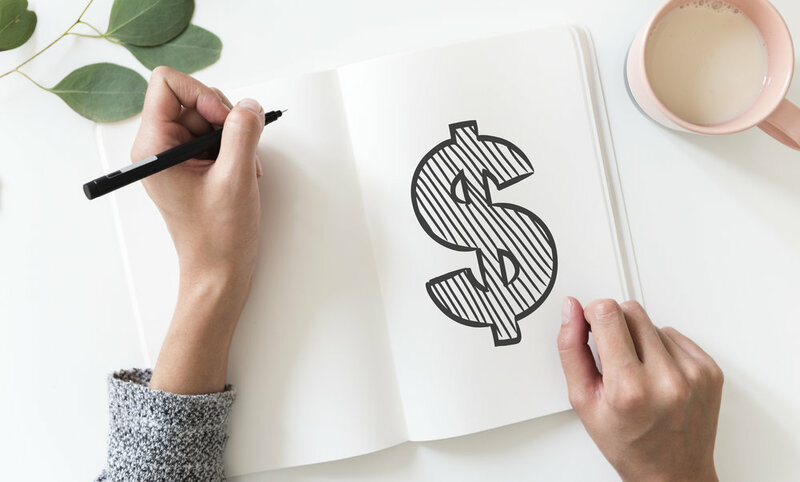 In addition to the title insurance itself, most title companies will also charge additional fees for things like mail and courier charges, copy fees, and costs for searches and certificates. As you shop around for the best rate, you’ll want to understand any other charges and which company is offering the best bottom line price. While not always common depending on the market, you can ask your seller to pay for all or part of your title insurance fees. This typically works best when you are in a buyer’s market. You’ll want to negotiate this at the time of the purchase agreement and definitely before closing. Understanding title insurance can be one of the challenging pieces to preparing for your home closing. And while title insurance is not necessarily negotiable, here at Twin City Title we’re here to help answer any questions and ensure your protection during the entire home buying process. If you have questions or concerns about title insurance, our experts can help you navigate your closing with confidence. Can Minneapolis title insurance be purchased after closing? Purchasing a new home and keeping all the details straight are part of the Minneapolis home buying process. There is a whole list of items on you to-do list when it comes to having your documents in order for closing. 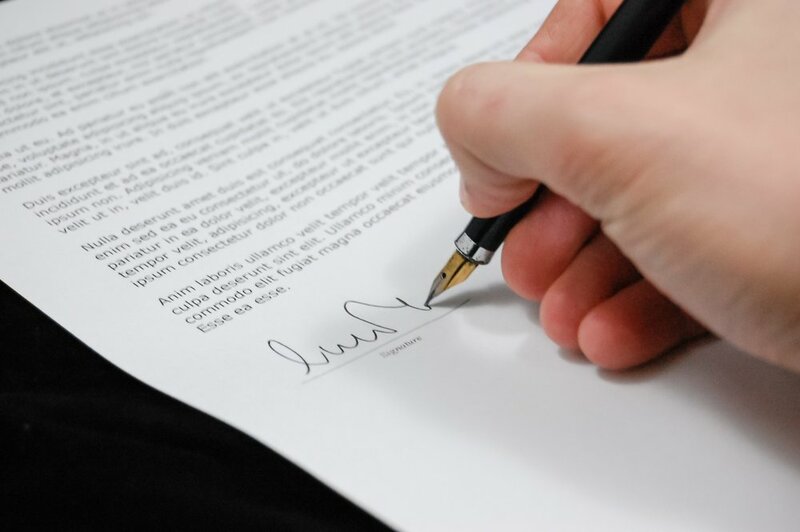 One of the important to-do’s on your list is purchasing title insurance. If you’re wondering if you can purchase title insurance after closing, read on for information you can use. Title insurance was created as a result of a court case in 1868 more famously known as the Watson v. Muirhead case. Watson was the purchaser of the property and Muirhead was the seller. There had been a lien on the property but Muirhead did not disclose this fact to the buyer as his lawyer had informed him that the lien was invalid. The court decided that the purchaser should not suffer on account of professional mistakes and this gave birth to the concept of the first title insurance company in the world. There are two types of title insurance. Lender title insurance ensures your lender has a valid, enforceable lien on the property and protects their investment of a mortgage. Your lender may require you to purchase lender’s title insurance for your mortgage. Owner’s title insurance, on the other hand, protect you as the new owner from any claims against the title once you’ve purchased your home. What types of issues does title insurance protect you from? Any of these could stall you closing and, if proven valid, could prevent you from keeping possession of your property. You title insurance will cover court costs and other expenses related to clearing your title. 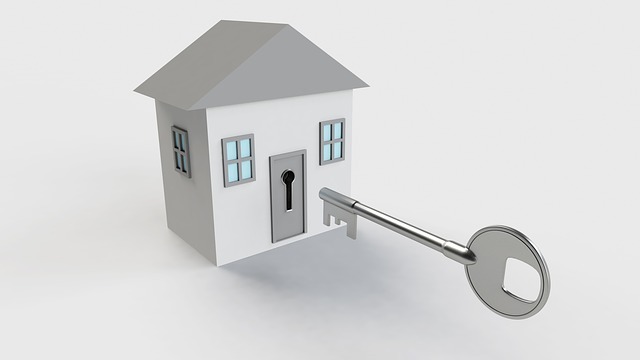 Can you purchase title insurance after closing? The short answer is no. Your title insurance must be purchased at closing to ensure your title and property is protected. If you’re ready to sign on the dotted line when it comes to closing on your home, title insurance is a key ingredient and we’re ready to help. Twin City Title has been serving Twin City families since 1996 with their title insurance needs. Is Minneapolis title insurance tax deductible? If you’ve purchased a new Minneapolis home in the last year, you may be asking about your tax deductions in 2018. There’s no doubt about it - it’s beneficial to understand your tax benefits now that you’re a home owner. 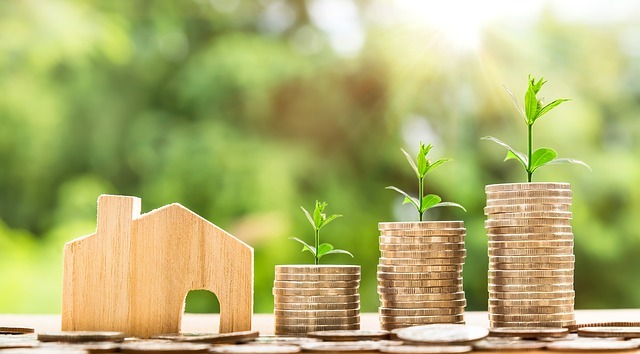 One of the frequent questions we get asked is…”Is our title insurance tax deductible?” If you’ve been asking the same question, we’ve got you covered with this short blog post. Title companies will typically investigate your home’s title prior to issuing a title insurance policy to ensure there are no claims on your property and your closing goes smoothly. The cost of your title insurance policy will depend on the cost of the home you are purchasing and what state the home sits in. It’s best to contact your title insurance company for a specific quote. Try our fee calculator for an estimate on your costs. Is title insurance tax deductible? The short answer is no. Your title insurance cost is not tax deductible. However, you can add the cost of title insurance to the cost basis of your home which can save you on taxes when you sell the home. Capitalizing your title insurance cost is simply adding this amount to the cost basis of your home. This can help you save when you go to sell as it will reduce your capital gains. Don’t take our word for it - we’re the experts in title insurance. Consult your tax professional and research the latest tax regulations. If you’re ready to purchase a new home and are looking to learn more about title insurance, we’re here to help. We work with individual buyers, real estate agents, and mortgage lenders to give you peace of mind throughout the closing process. Do you need Minnesota title insurance on a foreclosure? When purchasing a foreclosure, it’s best to proceed cautiously. Foreclosed homes are homes that have been turned back over to the bank because the previous owner was unable to afford his/her payments. While banks try to sell these properties at foreclosure auctions, many times they become bank-owned properties. Once the bank owns the property they are generally free of liens and other encumbrances. However, the bank may not catch all potential title problems which makes title insurance important. There are two types of title insurance policies. A lender’s policy protects your lender for the amount of your mortgage in case you default on your loan and can be required by your lender to close on your home. An owner’s policy will protect you from any defects found with the title after closing. Issues like old and unnoticed liens on the title from the previous owners, ownership claims for other heirs, unpaid property taxes and bills from contractors can all be costly to you, the current owner, after closing. There are risks associated with foreclosed homes that every potential buyer should know about. Foreclosed home are typically in greater need of repair as owners who were unable to pay their mortgage are typically unable to pay for repairs. In addition, there could be unpaid taxes or other unknown liens that could cost you after closing. The best step for any home buyer seeking to make an offer on a foreclosed home is do a thorough search of public records. A title search will ensure there are no outstanding liens or unpaid property taxes that could affect your title after closing. Here at Twin City Title, we provide thorough title searches to put your mind at ease when it comes to ensuring a clean title when purchasing a foreclosed home. 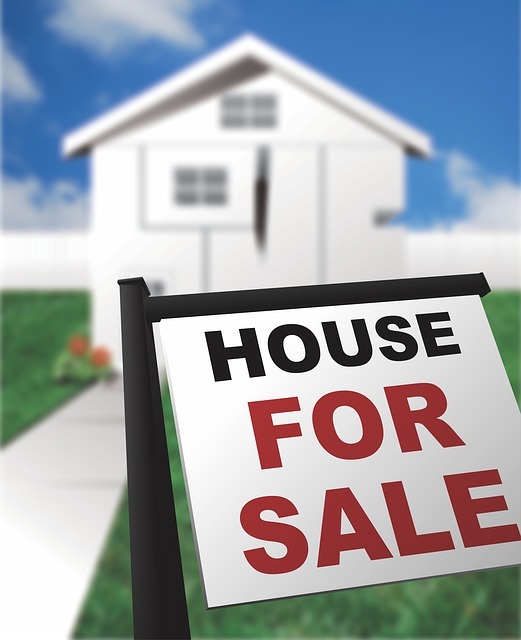 If you are ready to confidently make an offer on a foreclosed home, then we’re here to help! Who pays for your Minneapolis title insurance? When you purchase a new home, there are a variety of items you need in place to ensure that your closing goes smoothly and you walk away with your new house keys in hand. One of those things you’ll need to obtain is title insurance for your Minneapolis home purchase. The term title insurance and the requirement of title insurance for real estate transactions began as a way to protect all parties involved. The U.S. is one of many countries where the land records are not perfectly documented. Title disputes can arise when property is transferred from owner to another. There is an element of risk involved when you transfer a title. Title insurance gives you peace of mind when purchasing your new home. 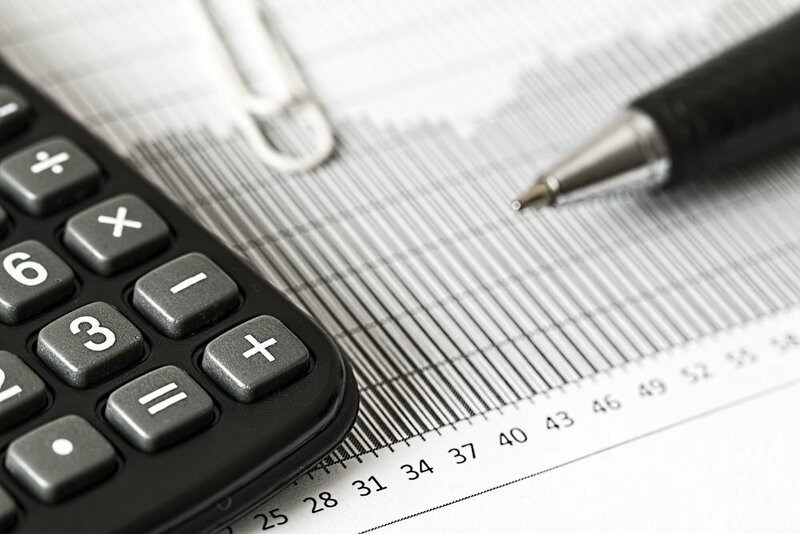 You can get started with our title insurance calculator. When it comes to purchasing title insurance, you will typically need two types of title insurance: lender’s title insurance and owner’s title insurance. Lender’s title insurance protects your lender from any title issues. Your lender might insist on a lender’s title insurance to protect their right against any claim on the title to the property. The lender’s right is restricted to the amount lent and not over the entire value of the property. Any real estate transaction involving the transfer of immoveable property involves the execution of a document known as the sale deed. This deed shows the details of the seller, buyer and the property in question. In countries such as the U.S. this deed does not dig deep into the previous ownership details, so there are chances that a claim may arise later on from a third party. The third party may claim that the property belongs to him. If this happens, the sale deed will be declared null and void. An owner’s title insurance policy can be taken by the purchaser of the property to protect oneself from such claims. Usually these claims can arise as a result of the previous owner not having cleared their taxes or from other contractors whose remuneration may not have been paid for the work they have done. So who pays for title insurance? Typically, you will pay for both lender’s and owner’s title insurance policies to ensure peace of mind at closing and after. Here at Twin City Title, we are here to help you as you step into buying a new home. Why you need title insurance to refinance your Minneapolis home? Preparing to refinance your Minneapolis home is a big step toward financial freedom. Many homeowners ask if they need a new title insurance policy when they refinance. The short answer is yes and no. If it’s been a while since you closed on your home, you may need a short review. Title insurance protects both lenders and owner (through two separate policies) from any issues in a title discrepancy. These issues can range from a lien on the property due to unpaid home improvement contractors, errors in a title transfer from a previous owner, or an undisclosed heir from a previous owner. Your title insurance protects you from any loss with problems with your title and your lender’s title insurance protects your lender from the same. When you refinance your home, your old loan will be paid off and your new loan will be issued. Even if your refinanced loan is through the same lender, your lender’s title insurance policy will expire the moment your old loan if paid off. Your lender will require a new lender’s title insurance policy to protect their investment on the refinanced loan. The lender’s policy will protect them in case there is a new lien on your property. Liens can be made against your property since your last closing from a discrepancy that was never found in your original title insurance or from a supplier who hasn’t been paid for a home improvement project. Ready from some good news? Your owner’s title insurance does not expire when the loan is paid off and is still valid as long as you own the home. No need to purchase a new owner’s policy - your original title insurance policy has you covered. While you won’t need to work with the same title insurance company to purchase your new lender’s policy, it may be a good idea. Some title companies may offer discounted rates for a repeat customer on the same property. We suggest shopping around and not jumping at the least expensive offer. If you’d like more information on what to look for in a title insurance company, check out our article titled What To Look For In Your Minneapolis Title Insurance Company. Refinancing can bring up a variety of questions and we have the answers. If you’re looking for help with title insurance when refinancing your home, our team is ready to help. Minneapolis Owner’s vs. Lender’s Title Insurance: What you need to know. When buying a home, title insurance is a must-have to close on your home. But did you know that you will probably need both an owner’s and a lender’s title insurance policy? 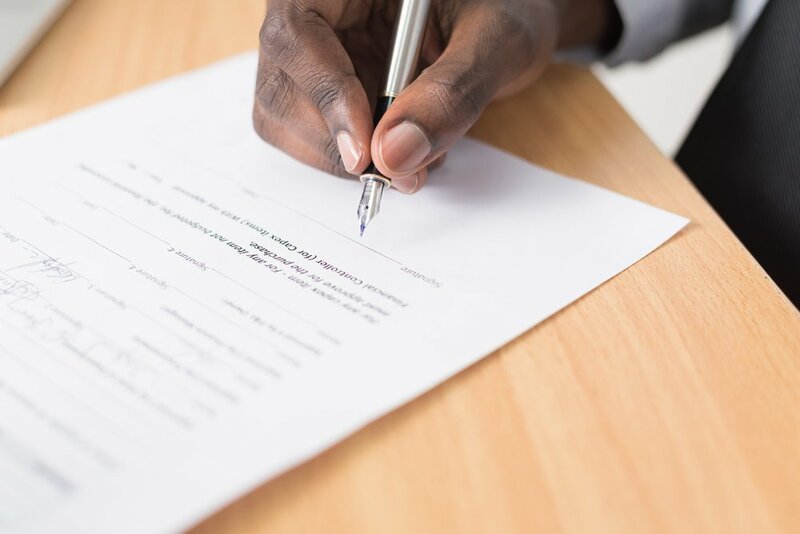 Before you sign on the dotted line, it’s important for you know the difference between your Minneapolis owner’s and lender’s title insurance policy. As the lender approves your loan, they will also require a loan policy, which is another word for lender’s title insurance. This will protect your lender from any problems with your title or repayment. You will also need owner’s title insurance which will protect you from any issues that may arise regarding your title. If there is an issue with your title, your lender will want the amount of your mortgage protected. Most lenders will require a lender’s title policy to protect their interests in case of a title issue like an undisclosed heir coming forward or an error in previous title record. Owner’s title insurance protects your interests when buying a new home. If the previous owners failed to pay taxes, home remodeling contractors, or anything regarding the house, you could lose your home or be responsible for the cost of correcting these issues. With an owner’s title insurance policy, you can make your home investment with peace of mind knowing your interests are protected. While your lender or real estate agent may recommend a title insurance company, we advise investigating title companies for yourself so that you can compare prices and services. 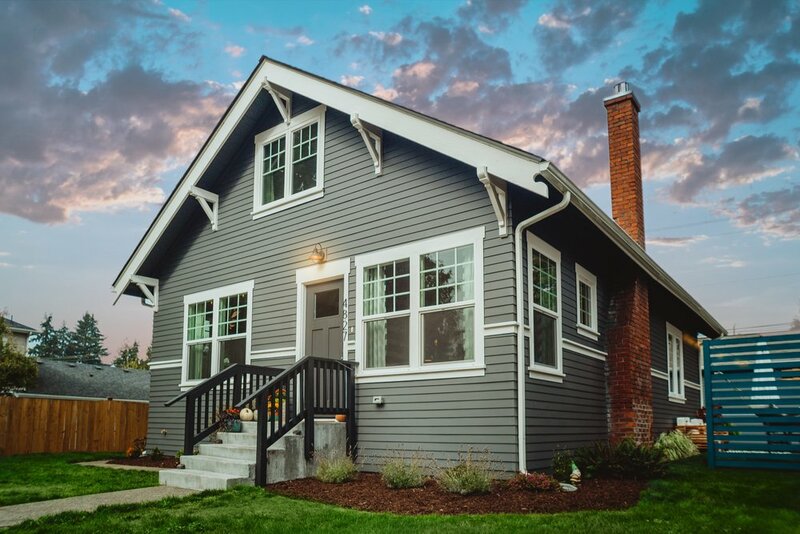 Here at Twin City Title, we provide both lender and owner’s title insurance policies to help you and your lender work together as you close on your home. If you’re ready to purchase a new home, then we’re ready to help with your title insurance needs.